April | 2015 | Who Says Healthy Food Ain't Fun!! ARE YOU THE FAST AND THE FURIOUS EATER? Eating a meal – very often is just another task on so many people’s to do list. They eat super quickly, so that they can just tick one thing off their list and move on. Doing this however comes with its disadvantages. Very often mothers tell their children – to chew their food, eat slowly. It is not just something that mom’s say – there is a reason to it. 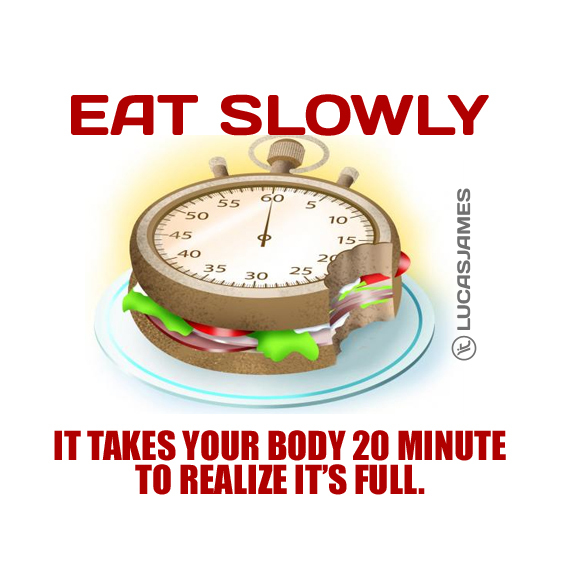 Did you know – that your speed of eating can be one of the factors that determine your body weight? Why so? The brain takes some time, about 20 mins to process the chemical messengers from the stomach that you are full. When you eat fast, means you are not paying attention to your signals from your stomach and it typically leads to you over-eating as the brain hasn’t received the message to stop yet. That’s why despite of eating – you don’t feel full and you reach out for more food. Now imagine, doing this daily over every meal. What are the results – Weight Gain! Today we want everything – FAST. Fast Internet, Fast Cars, Fast Food and most definitely FAST WEIGHT LOSS. Yet, speed always isn’t good. When you are doing something nice or having a good time – don’t you want time to Slow down, so you that you can cherish each moment? Eating slowly with complete awareness is a natural appetite regulator and a powerful tool when it comes to losing weight. 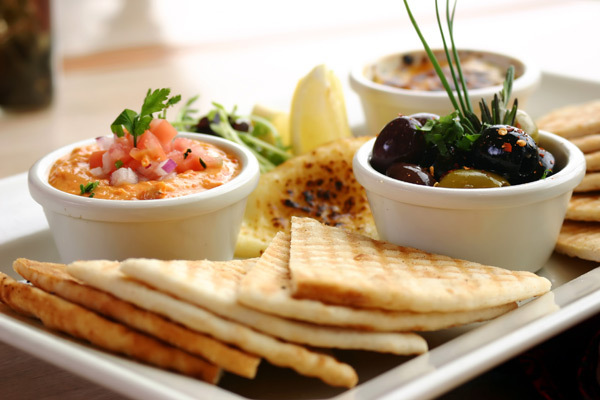 When you direct your entire focus on your meal in front of you, involve all your senses into it, relish and savor every bite – you automatically slow down.